We are happy to invite you to attend the 12th International Hydrogenase Conference that will take place in Lisbon (Portugal) from the 31st March to the 4th April of 2019. The venue of the conference will be the Rectorate of the Universidade NOVA de Lisboa, located within the marvelous city of Lisbon and very near to the international airport. 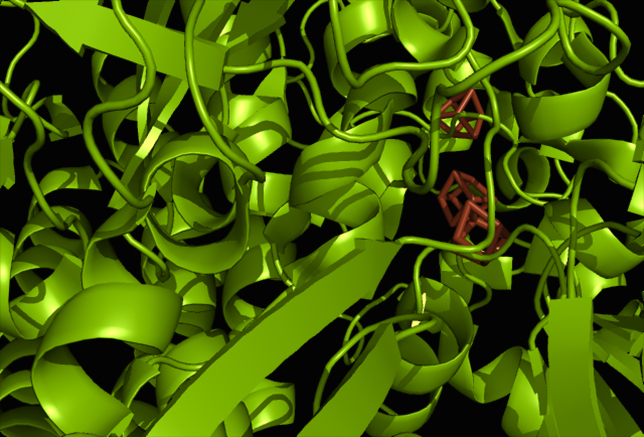 As in the previous Hydrogenases Conferences, all fronts of fundamental and applied research on hydrogenases will be covered, ranging from microbiology to chemical synthesis of biomimetic compounds. Additionally, research on related redox (bio)catalysts for energy conversion, such as nitrogenases and formate dehydrogenases, will be included within the scope of the conference. The organizing committee, with the aid of the scientific committee, has invited six plenary and six keynote lecturers as the basis of an exciting scientific program. Many slots will be available for invited and selected oral presentations, as well as an ample poster program. The 12th International Hydrogenase Conference will be a great opportunity for all researchers working on the topic to meet again, exchange ideas and results, to have thrilling discussions and to enhance scientific collaborations. 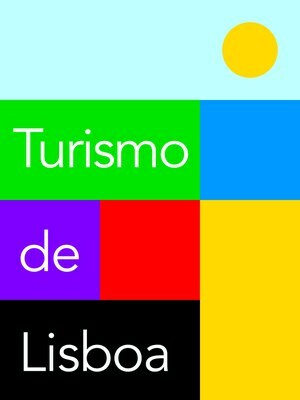 Furthermore, it will be a fantastic chance to visit the charming city of Lisbon with its superb historical and cultural heritage, beautiful coastline and surroundings, as well as to experience the portuguese gastronomy and hospitality. The conference site has several Hotels nearby and is well served by public transport, with good connections to the city center.